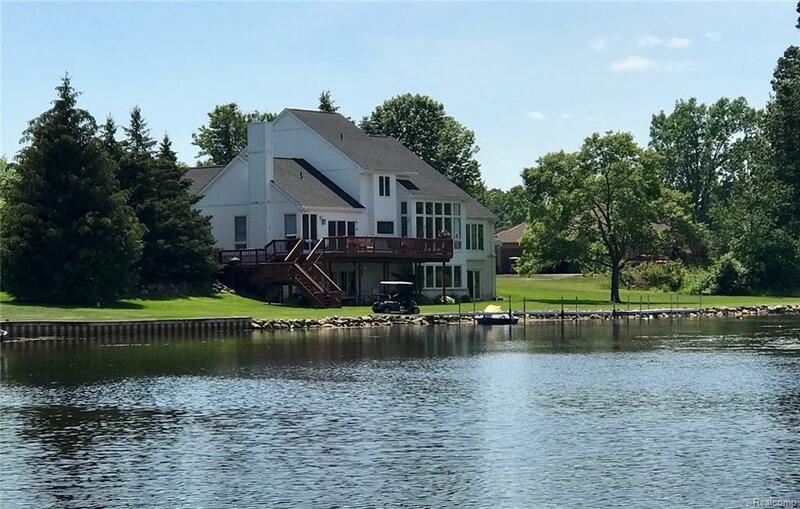 Exquisite 1-1/2 story with 251 feet of lake front on all sports Rush Lake. When entering home, you are greeted by a 2-story foyer/living room with floor-to-ceiling windows for amazing lake views. The first floor master bedroom has lake views, walk-in closet and large master bath with duo vanities, jetted tub, tile floors, and shower. 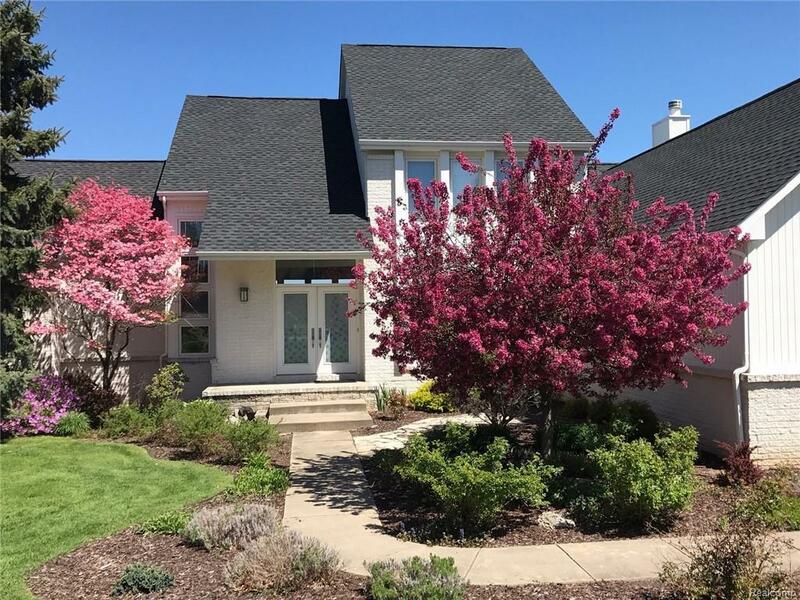 Kitchen area is complete with large granite island, ample cabinets, convenient walk-in pantry, eating area and sitting area with wet bar and gas fireplace. Kitchen door wall opens to large deck with beautiful lake views. 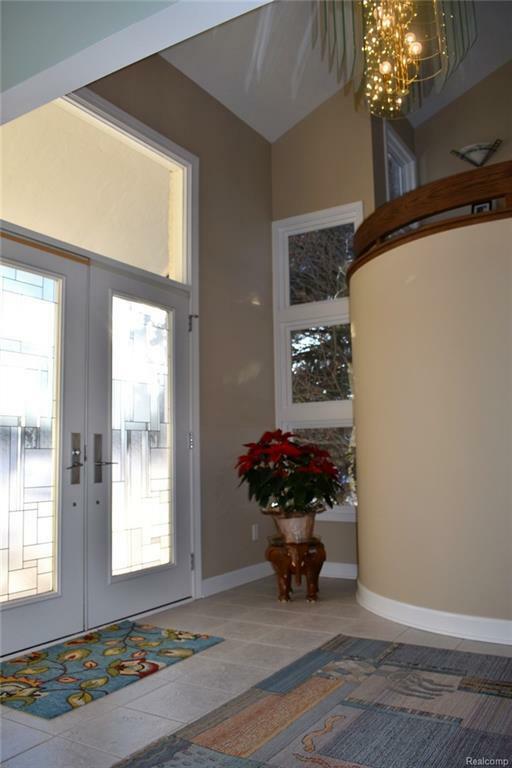 Lower level walk-out has been professionally finished complete with wet bar, large family rm, and adjoining rec. rm. This walk-out could easily be an in-law suite with lg bedroom and full bath. Get fit in your workout room with mirror and plenty of space for equipment. Plenty of built-in storage areas complete the lower level. 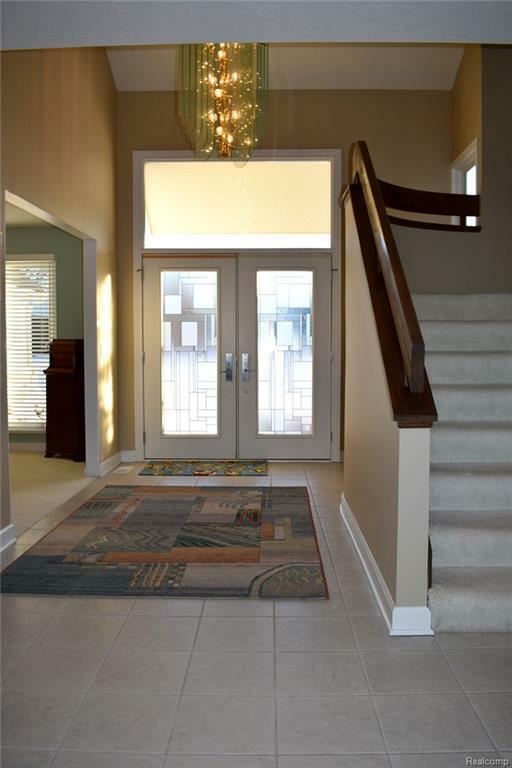 Other features include: efficient zoned heating, central air, irrigation, and security system. Excl: sauna. IDX provided courtesy of Realcomp II Ltd., via Century 21 Lady Of The Lakes and Realcomp, ©2019 Realcomp II Ltd. Shareholders.